For all their benefits, SD-WANs aren’t set it and forget it. Care and feeding must be ongoing, whether it’s done by the enterprise IT team, supplier or managed service provider. 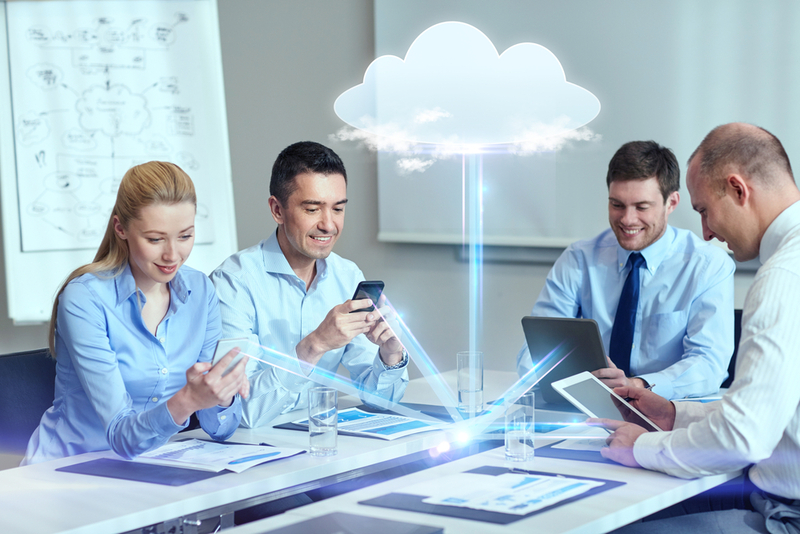 For the channel, the latter option is the most lucrative over the long haul, especially for firms serving small and midsize enterprises that have multiple locations, a fair amount of SaaS use and little in-house WAN expertise. Assemble a full-featured SD-WAN as a service bundle while navigating a vibrant — even somewhat chaotic — SD-WAN market. Make the case to forward-looking customers using, for example, optimized apps and hyperscale cloud connections. 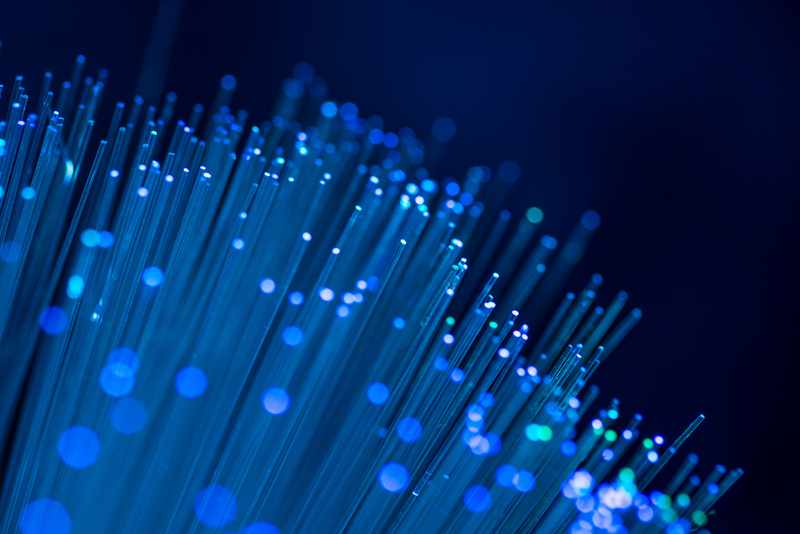 Sell the benefits of a hybrid WAN that can bundle the multiple connection types found in SME customers and deliver business-class features, security and connectivity to locations where traditional circuits would be prohibitively expensive. As vice president of strategy for CNSG, Devin Williams is responsible for crafting and executing the company’s strategic initiatives and vision. 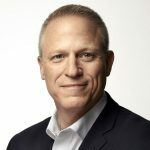 An entrepreneur and sales leader, Williams spent nine years at BMC Software, leading channel, field and inside sales teams after the successful sale of his second company. 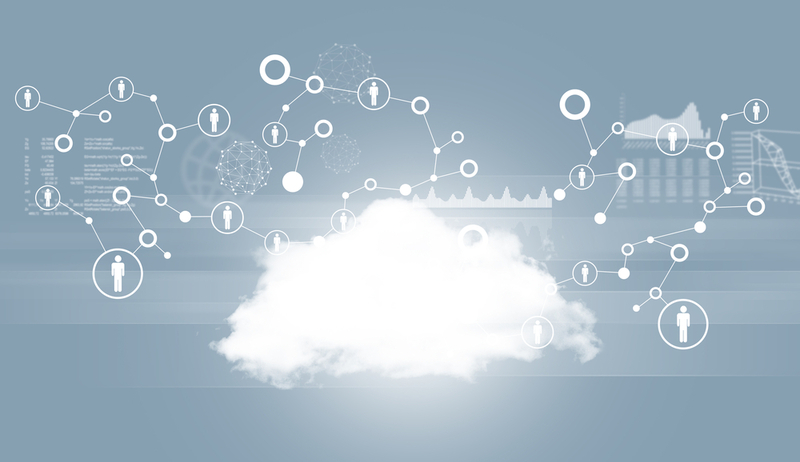 Following his time at BMC Software, he jumped on the blazing-hot SD-WAN market and assisted in the launch of the CloudGenix’s channel and sales program. Today, Williams sits on the board for three private technology firms. 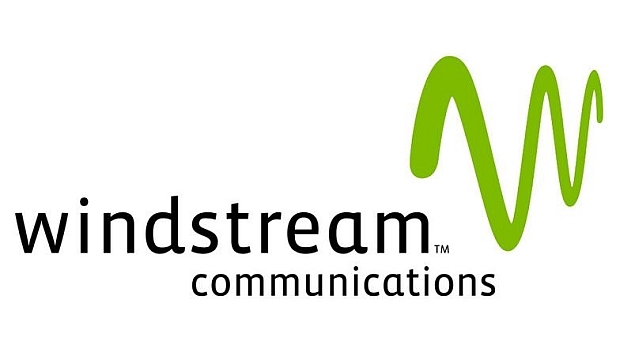 Curt Allen joined Windstream as senior vice president of channel in November 2017. He was previously president and one of four co-owners of X4 Solutions for more than 12 years, staying on as president of channel when the company was acquired by Sandler Partners, a master agency. 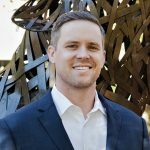 With more than 20 years of sales and leadership experience in the telecommunications industry, Allen is widely respected in the channel community for both his industry knowledge and strength in building partner and customer relationships. 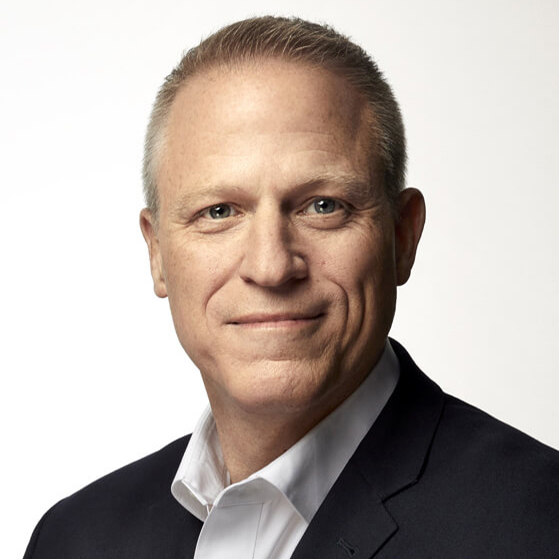 Tony Thomas, Windstream’s president and CEO, said his company’s acquisitions of EarthLink and Broadview will help it focus more on SD-WAN and UCaaS.